Can you boost mental performance with a pill? A growing number of self-styled biohackers and Silicon Valley types swear that so-called nootropics explain their ability to fit 30 hours’ worth of stuff into a 24-hour day. But the science behind it is a mixed bag. Nootropics are basically cognitive enhancers; users claim that they help memory, aid concentration, or improve brain function without the side effects of dangerous or addictive drugs. Sounds ideal, but when you’re talking about nootropics, things get complicated. First, the term is extremely broad. The attention-deficit drug Ritalin is a nootropic—just ask a college student cramming for finals. So is modafinil, prescribed to treat narcolepsy, which off-label users say enhances decision-making, alertness, and focus. Even caffeine is a nootropic, because it stimulates the brain. But it’s obvious that popping black-market Ritalin is a far cry from a daily Starbucks habit. There is also a plethora of amino acids, vitamins, and herbs that promise to harness the power of natural compounds in an easy-to-take capsule, powder, or drink. 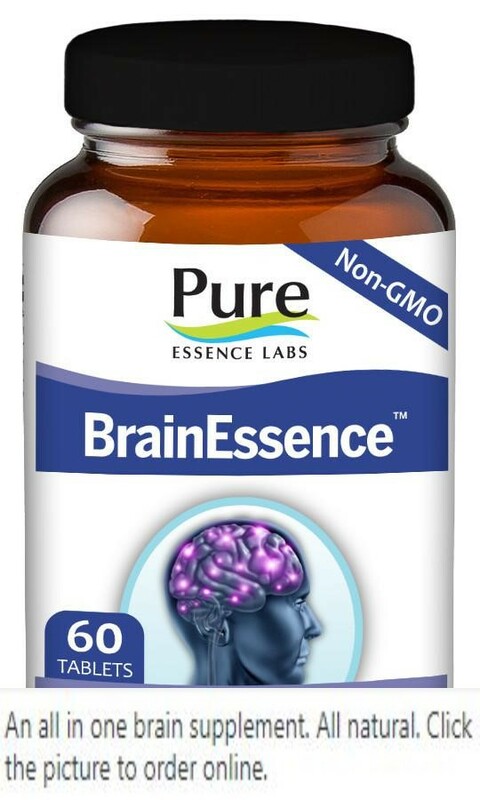 A recent global survey revealed that around 30 percent of respondents in the U.S. have tried one of these natural supplements to boost their brains. Which raises two questions: Do they work? And are they dangerous? Even boosters point out that different nootropics—be they herbal or pharmaceutical—carry their own risks. In the meantime, researchers are muddling through scores of specific compounds, trying to deter- mine efficacy and potential side effects. For instance, we know that levels of NAD+, a compound found in cells that protects against neurological damage and fights cellular aging, decreases with age. And nicotinamide riboside—a type of B vitamin—can help restore levels, research in Nature Communications suggests. Another popular nootropic is L-theanine, an amino acid found in green and black tea leaves. It may produce a state of calm alertness by interacting with brain neurotransmitters to increase feel-good chemicals dopamine, GABA, and serotonin, says Crystal Haskell-Ramsay, a researcher at Northumbria University, in the U.K. L-theanine supplements are sometimes sold mixed with caffeine, which manufacturers say nets feelings of both focus and calm. And studies done in humans show promise for the herb Bacopa monnieri—a.k.a. water hyssop—for increasing a certain protein key to memory, says Loranna Grigoryan, a pharmacist in Glendale, California. Some experts, however, are dubious. Nicholas Barringer, a nutritional physiologist and nootropics researcher at the U.S. Army Research Institute of Environmental Medicine in Natick, Massachusetts, says he’s not seen enough compelling evidence that any dietary supplement truly enhances cognitive ability in a rested, nonstressed state. In a study published in the Journal of the International Society of Sports Nutrition, Barringer found no difference in marksmanship skills among soldiers who took a nootropic versus those who took a placebo for 30 days. 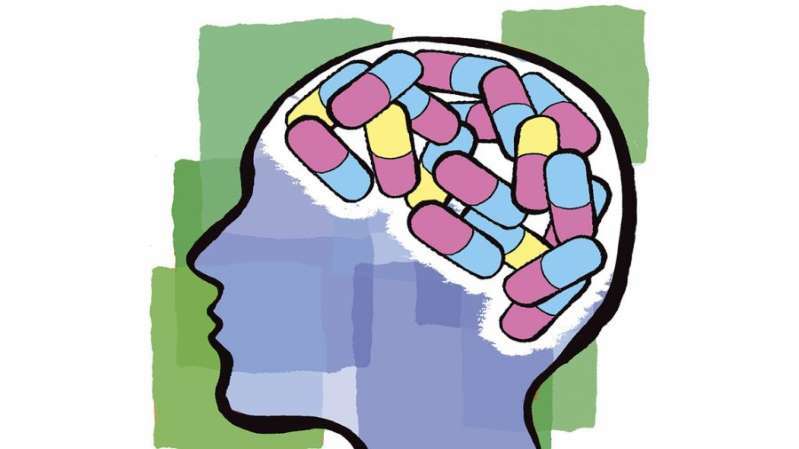 Given how preliminary much of the research is, and how important our brains are, Barringer warns against taking over-the-counter supplements—almost all of which are unregulated—in order to hack your mind. “If we do something to shift our body’s physiology to one extreme, there is always a consequence on the back end,” he says. The wellness industry is currently worth US$4.2 trillion.